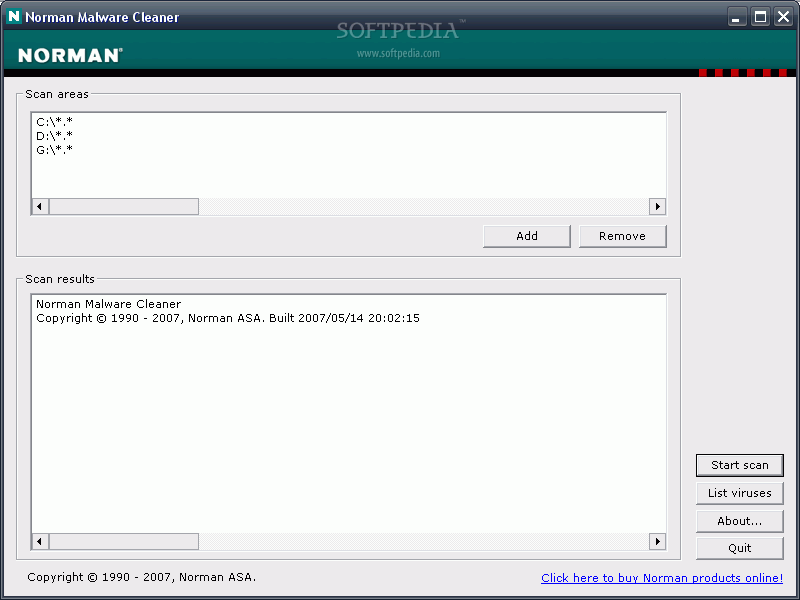 Norman Malware Cleaner is a free malware cleaner that detects and removes malware from the computer system. 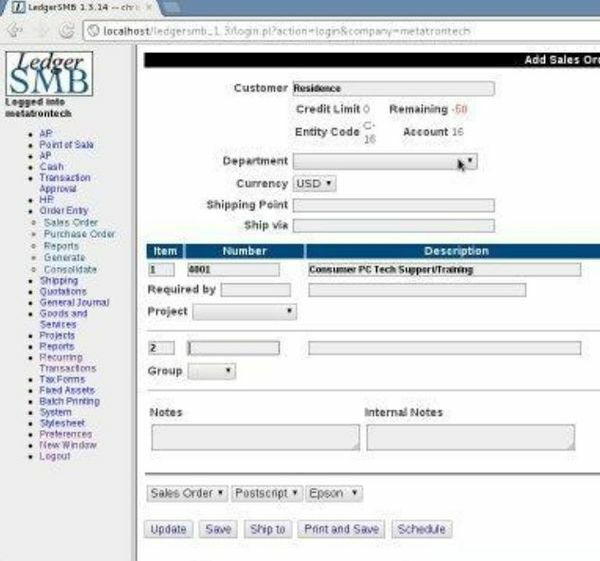 It is not a software substitute for proactive IT security but a reactive free tool to repair systems that infected with malware. If your system is infected with viruses, you can Vipre Rescue. After you have downloaded the program, it will scan the system and remove the malware that are present in the system. Sometimes, Normal Malware Cleaner detects a malware and prompts you to restart the computer in order to completely remove all the infection on the system. You should restart the computer and launch Norman Malware in order to remove all infections on the system.Once your system has been cleaned of malware, make sure to install a good Malware and Spyware protection software like Spyware Doctor. 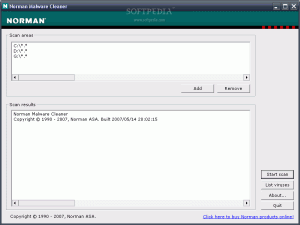 Norman Malware Cleaner is available as a free tool which can be downloaded from the website. If your system is heavily infected with malware, Norman Malware Cleaner can help you in cleaning it.